We've been getting tons of submissions to the Off the Radar Mail Bag/email from bands/artists who wanna have their music exposed to our Blog and readers. To be honest most of them are not very good, but every once in awhile we get some stuff that's pretty darn good and deserves mentioning on here. Here's some of the better stuff we've gotten recently. 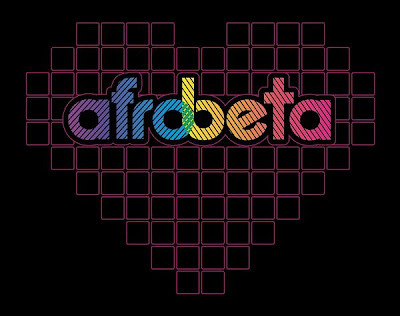 The first track is from Local Miami Favorites Afrobeta! I've known Cristy for awhile (great girl) and you've probably seen her in some commercials without even knowing it. Saw her in a car commercial during the Super Bowl! 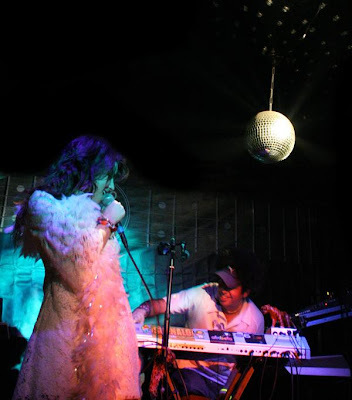 Recently she's teamed up with one of the members of another established Miami band Suenalo 'Smurphio' (aka Tony) and Omar Tavarez on Drums to bring some great dance music to the Miami landscape. They're a staple at many local music venues. The other night while I was on a break at Circa Saturdays I managed to sneak downstairs to see what was going on there when I heard Jay playing a great track. I immediately went up to him to see what he was playing. To my surprise it was a track by Afrobeta called 'That Thing'. Anyways a couple days later he emailed it to me and I've been burning it out ever since. I think Cristy will also be releasing a cover of Freestyle artist Stacey Q's 80's Hit 'Two of Hearts' pretty soon, so keep an eye out for that one as well. She's been covering it Live and she rocks it! Check out their myspace page for more. 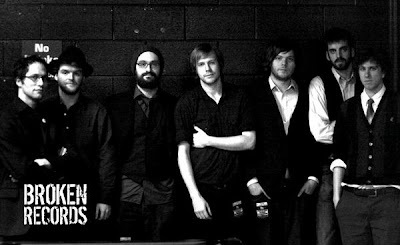 The next band is a collective from Scotland called Broken Records. They're one of these big bands with tons of members kinda like Arcade Fire and they kind of remind me of them a bit. Their songs are slower tempo, than most of the stuff on here, but definitely worth a listen. I recommend it for nighttime listens especially. Love the strings they got going on everywhere. Check out this great track they sent me called 'Slow Parade'. My fav. Go their myspace page/link above for more. Finally got an email from NY duo Streetlab. These guys seem busy as hell. They started out doing remixes of classic rock songs in a dance format that appeals to dance music fans. They have tons of remixes available to download for Free on their site www.streetlab.net. From artists like INXS to Rolling Stones and Bob Marley to newer electronic acts like Hot Chip, Thieves Like Us, etc. They also do original music as well and they're some of my favorites. 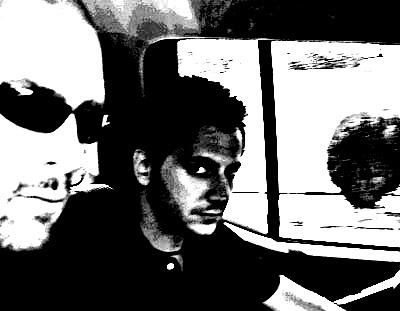 Check out NY Sound and She is Our Music, both great original tracks from them.